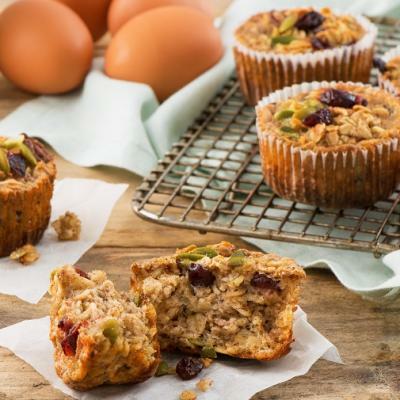 With 8 grams of fibre, these power muffins are great as a grab-n-go breakfast. 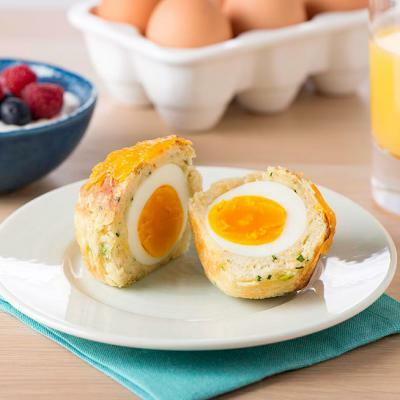 Alternatively, try them as a morning or mid-afternoon snack to keep you going! In large bowl combine bran buds, flax and milk. Set aside for 10 minutes. Add sugar to that mixture. Add eggs one at a time, beating well after each addition. Add molasses and pumpkin. Mix together and set aside. In separate bowl, mix together flour, baking powder, baking soda, cinnamon and salt. Add dry ingredients to pumpkin mixture and stir until moist. 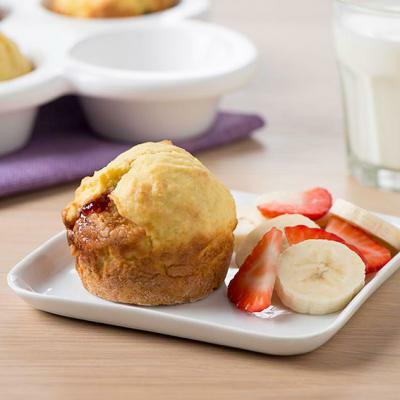 Spoon in to 18 prepared muffin cups and bake for 20 to 25 minutes. Sprinkle flax seeds on top if desired. Tip: For a delicious change of taste, add nuts, seeds or dried fruit.